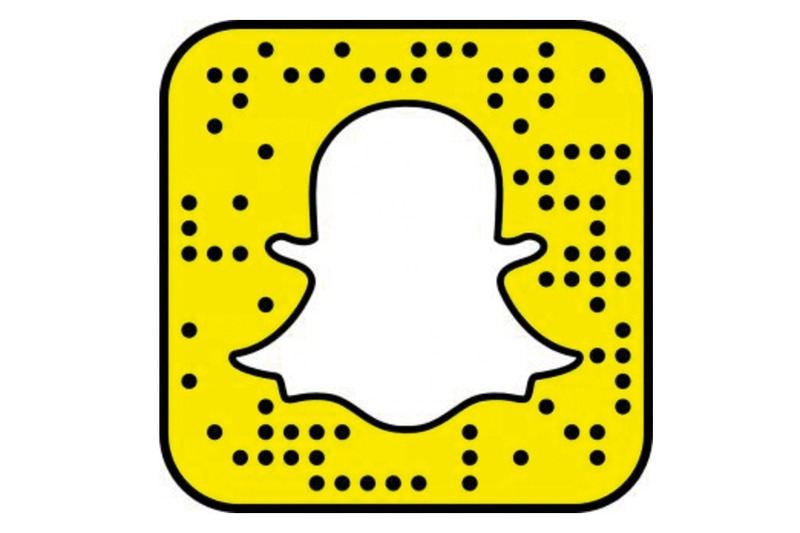 Reports have it that Snapchat has invested $150,000 in South Africa’s mobile journalism network; Hashtag Our Stories as part of its start-up accelerator; Yellow. Nine companies were picked to take up a three-month residency in one of Snapchat’s buildings in Venice, California. During their stay in US, they will receive the tools needed to grow a business from the ground up, including funding, mentorship, introductions to industry veterans, as well as the opportunity for distribution on Snapchat. Hashtag Our Stories was founded in Durban as an international mobile journalism (MOJO) network, publishing vertical video stories on social media…” created by citizens, curated by journalists”. The network is run by Yusuf Omar; former social media reporter at CNN, and his wife Sumaiya. Hashtag Our Stories is “a social-first, video publisher, focused on stories about local solutions to global problems. Traditional news media lacks diversity, has a bias for negativity and is missing the big trends”. Hashtag Our Stories has empowered 200 citizen storytellers in over 40 countries to produce videos with their phones. They focus on constructive, solutions-based stories and provide more diverse news coverage.